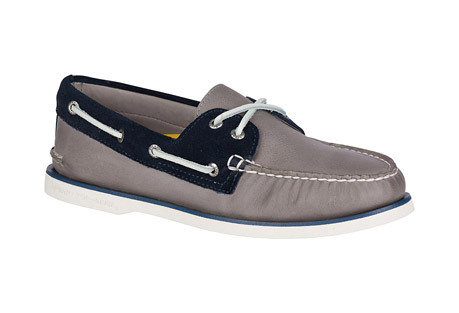 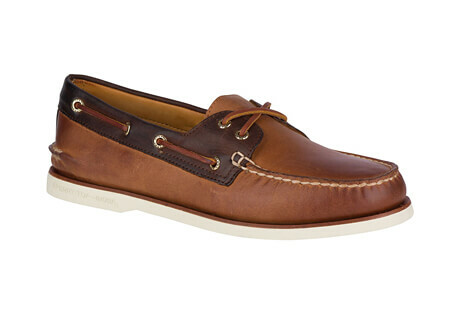 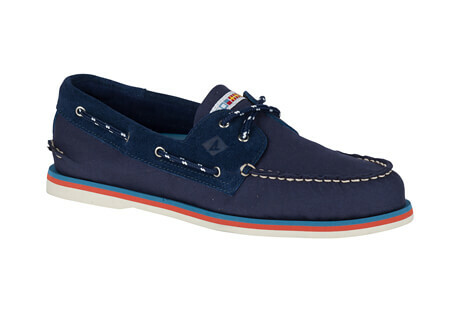 Discover authentic sea-worthy style with Sperry. 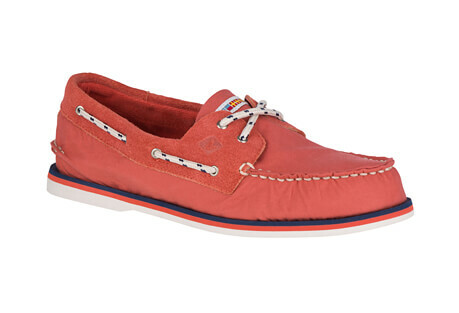 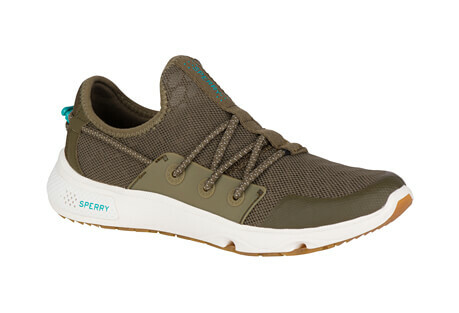 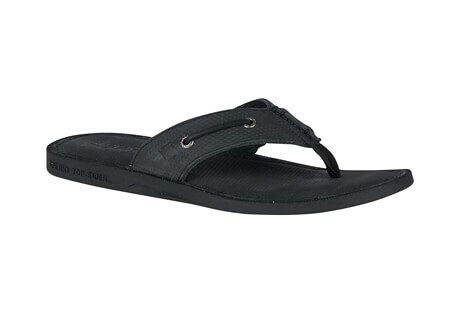 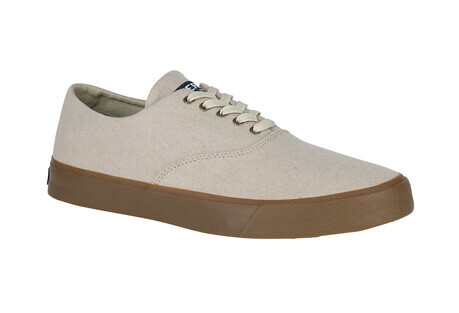 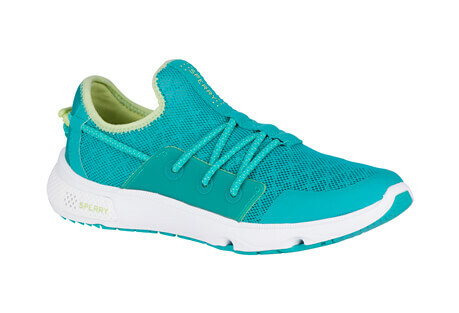 Sperry's seafaring clothing, accessories, and shoes are essential accompaniments for your adventurous lifestyle. 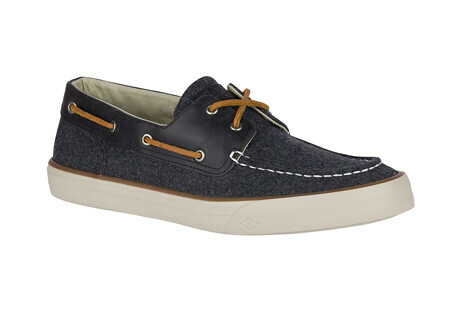 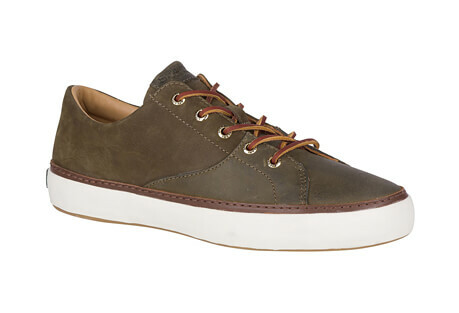 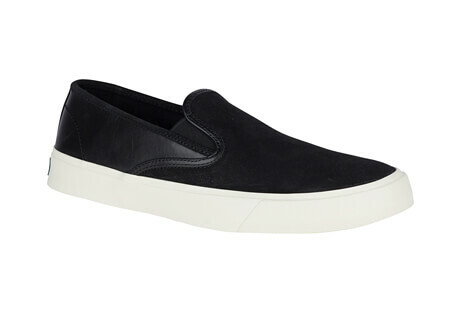 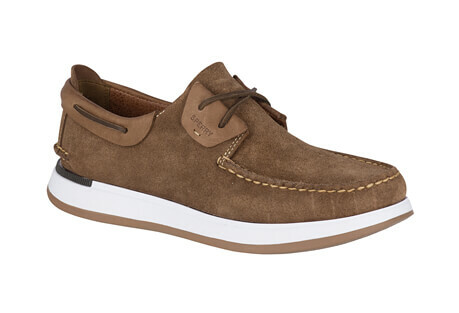 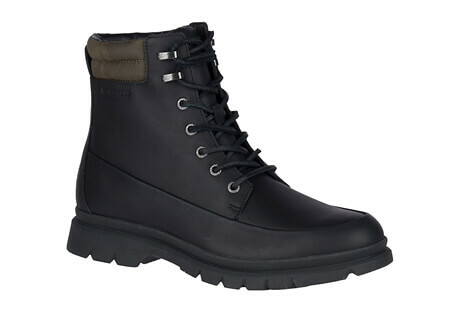 Whether for men or women, choose from a vast selection of hand-crafted footwear including iconic Sperry boat shoes, sandals, loafers, flats, slippers, espadrilles, boots, sneakers, and oxfords.